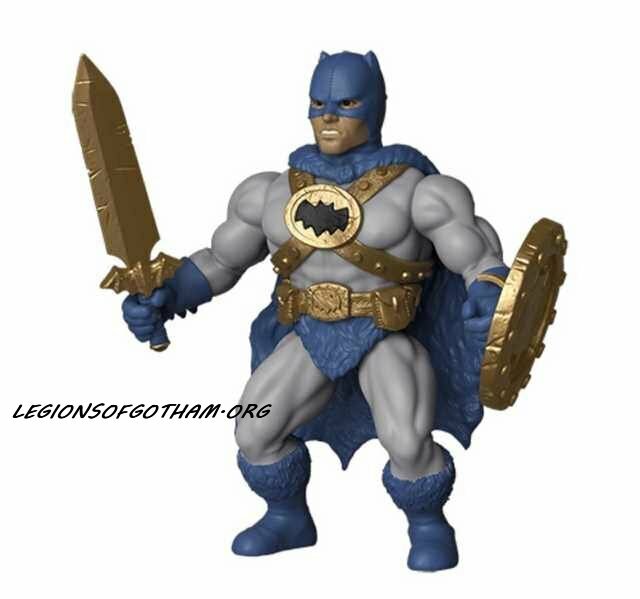 Home » batman , Funko , Toys » Funko Is Releasing DC Comics / Batman Savage World Figures! These barbarian style figures have been all the rage from Funko, with franchises like Thundercats and various horror movie monsters already getting the treatment. 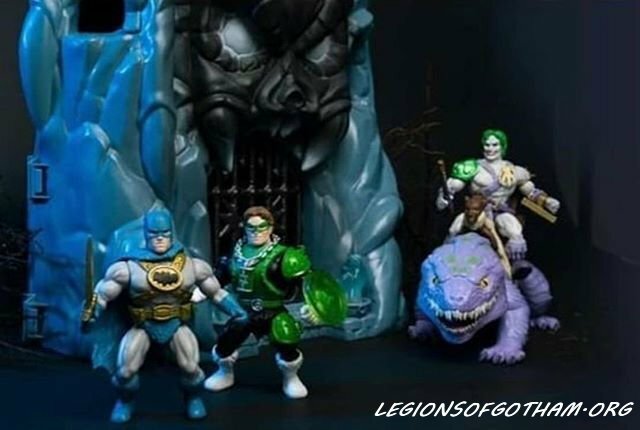 These interesting figures are giving us a first wave of Batman, Green Lantern and the Joker...and even a castle playset?! Check out this sneak peek! No word on any official release date on these figures, but we'll keep you updated here at Legions of Gotham!